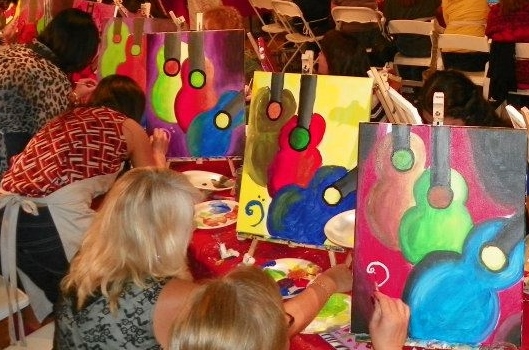 Join us for an unforgettable evening of fun, friends & art where you bring the Wine & we provide the Entertainment! "If You Have a Groupon voucher, Credit or Certificate"
(or the link above) and register for the class of your choice. HOME OF THE $17.50 OR LESS ART CLASSES! Go to our "Calendar" & Use promo code: COUPON at checkout for 50% Discount ! 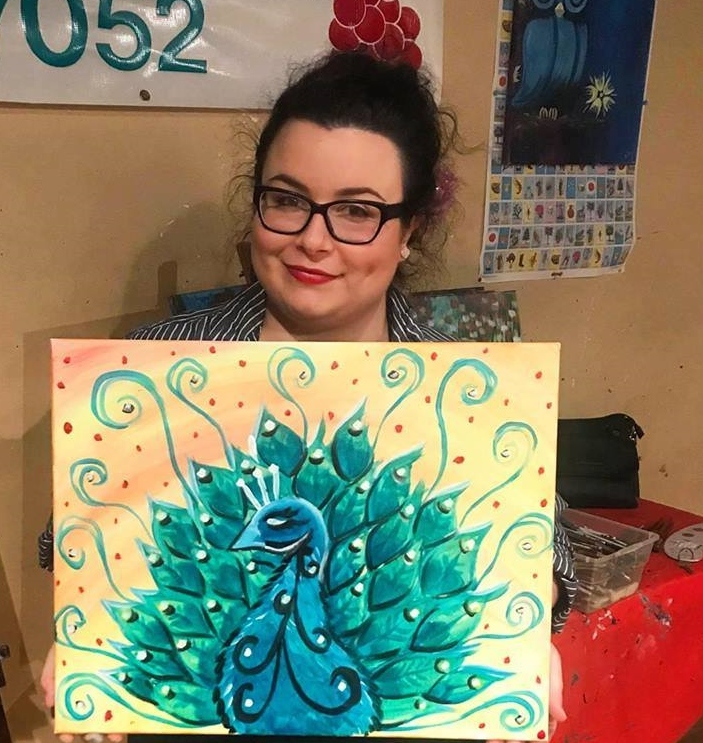 Bring your friends, open your favorite bottle of wine and get ready to be inspired by our local artist who will guide you stroke-by-stroke through a featured amateur painting, no painting experience necessary. There are no mistakes in art! You can also bring snacks! 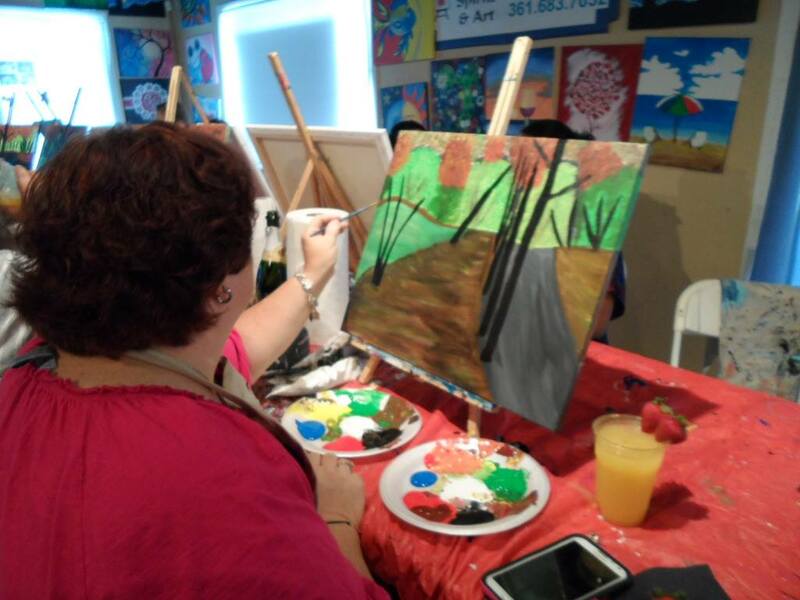 CLASSES are for beginners as well as seasoned painters...the main objective is to have fun!!! 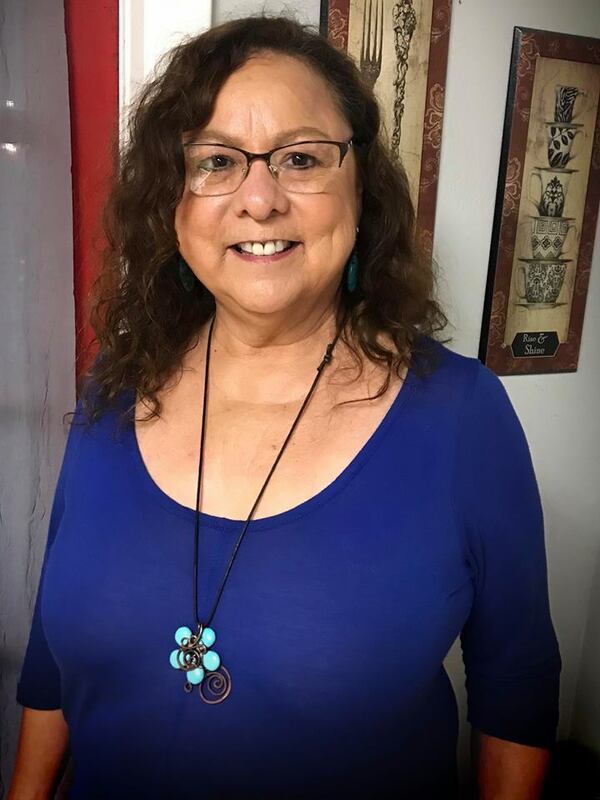 At the end of the evening (2-3 hours), you'll have a one-of-a-kind creation and a newfound talent you'll want to explore along with lots of great memories to share. No two paintings are ever alike! 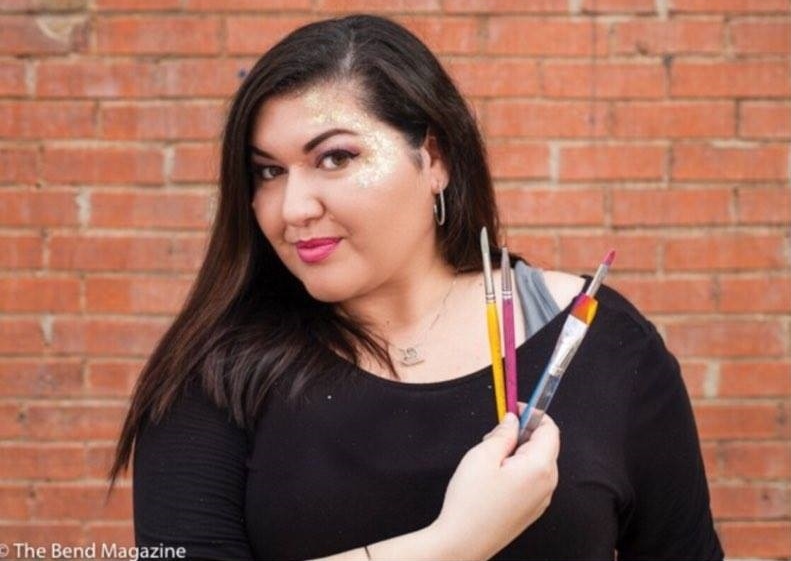 This is not your average art class, this is ART ENTERTAINMENT! PAYMENTS: You can purchase tickets for classes on the "Events" page or the "Calendar" page. We are closed for holidays. Cancellations, at least 24 hours in advance, will be given 30 days credit to reschedule. 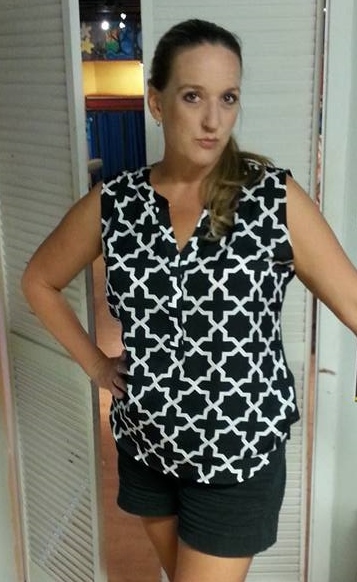 No shows will not receive credit. 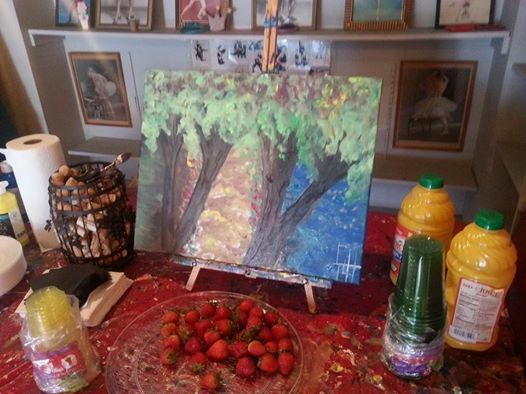 The Vintage Easel may change the artist, postpone the class or cancel a class for unforeseen circumstances. Classes with insufficient enrollment may be cancelled. Customers will be notified in advance and refund will be issued. BRING YOUR OWN BOTTLE, WINE GLASS & SNACKS. 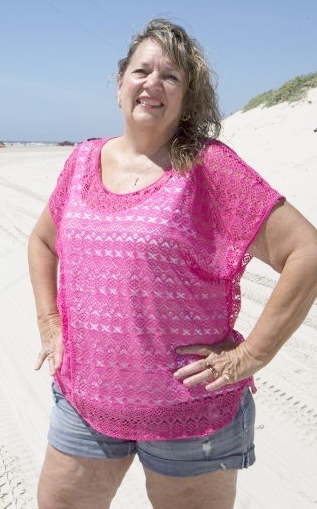 Excellent date night, girls night out, birthday party, friends & family fun night, bachelorette party, anniversary, mom's night out, sororities, bridal shower, baby shower, mother-daughter date, father-son outing, family reunion - right here in Corpus Christi, Texas! ALCOHOL CONSUMPTION: Patrons are responsible for governing their own alcohol consumption, with moderation in mind. 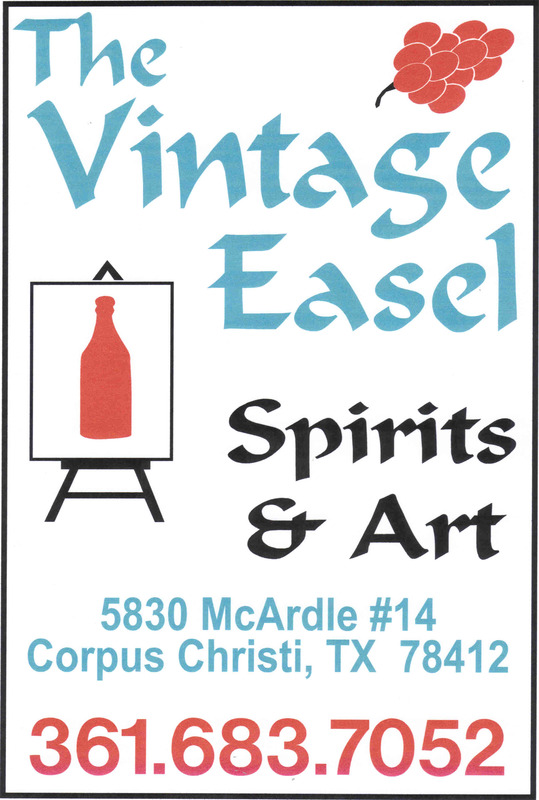 The Vintage Easel Spirits & Art is not responsible for damages and/or injury caused or sustained by a patron on the premises or driving drunk. It is the sole responsibility of a friend or family member to arrange appropriate transportation for anyone in their company unable to drive safely. 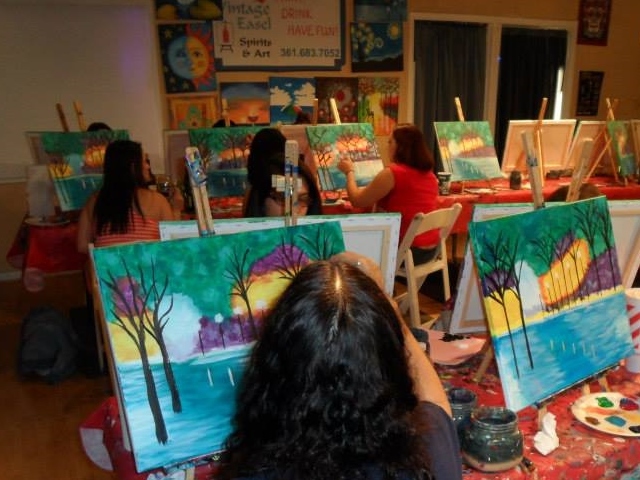 PARTIES: We can host your private paint party at our studio. Click on the "PARTIES" link at the top of the page for more information. No vouchers or credit for private parties. 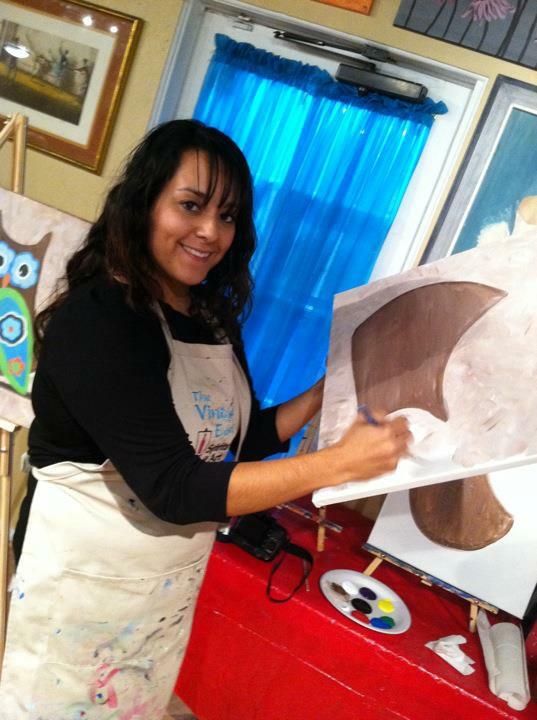 You can also rent our studio for an event without a painting class, please call us for special pricing. 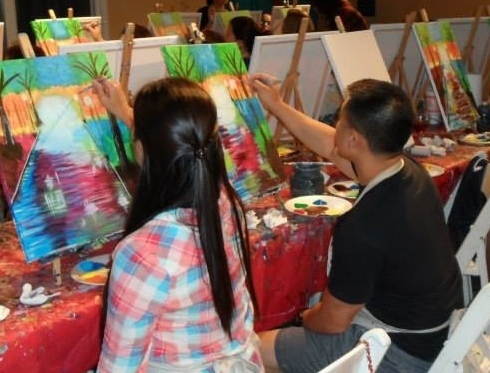 WE PROVIDE instructor, canvases, paint, brushes, easels, aprons, corkscrews & fun! CHILDREN: Please remember that our art classes are geared toward adults; therefore, no one under 18 years old will be allowed in our art classes. If you bring a child under 18 years old to one of our art classes, you will be asked to leave.
. Pick a class from our EVENTS page and pay online.
. Arrive 15 minutes early with your bottle of wine, beer or other beverage and snacks.
. 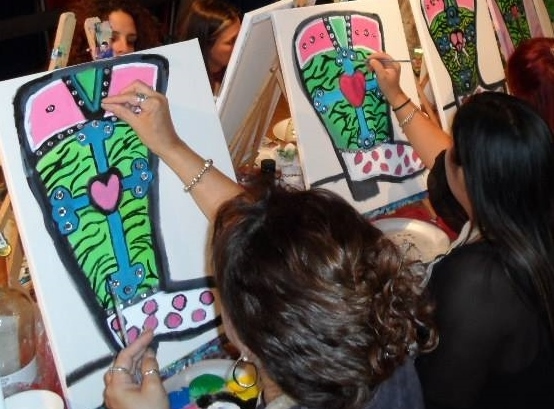 Enjoy a fun filled paint and sip party! 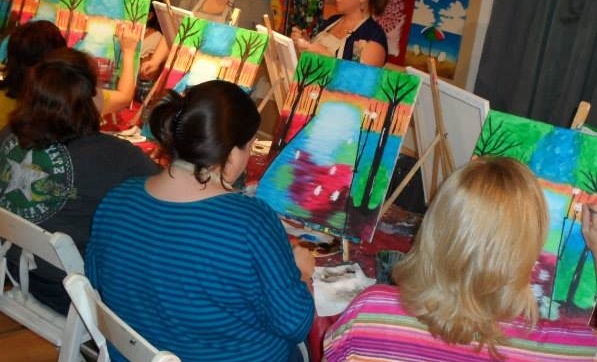 If you would like to rent our studio for an event without a painting class, please email us for special pricing. 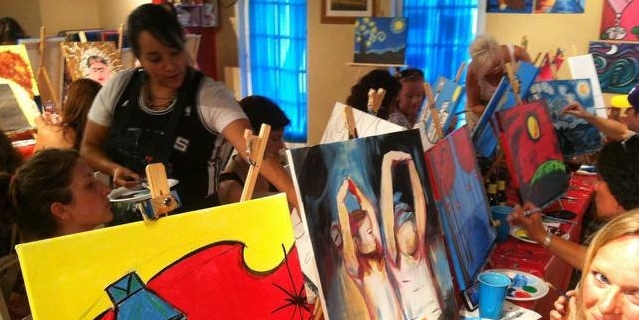 TAKE A TOUR OF ONE OF OUR ART CLASSES! Owner: Ms Lawrene, Founder: Ms Orene, Artist/Instructors: Ms Lily, Ms Marianna, Ms Kristina, Ms Cyndi. OVER 15,000 SATISFIED CUSTOMERS SINCE WE OPENED OUR DOORS ON 1/6/2012!